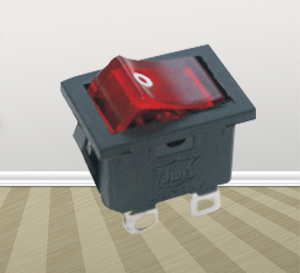 JM Electronics offers a wide array of full-sized to miniature illuminated and non-illuminated snap-in Rocker Switches. JM Electronics Toggle Switch offered by us are available in market with a very reasonable price. JM Electronics introduces itself as manufacturers & distributors of electronic and telecommunication spare parts. 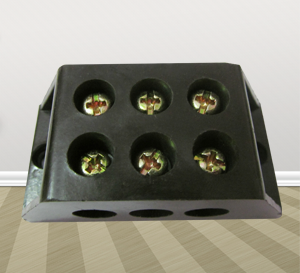 We specialize in making original as well as customized switches for the industry at large. We guarantee that our products are a perfect fit and made following optimm material specifications. These products are widely used in various electronics items like TV, Computer, Deck, VCD Player, Telecommunications, Electrical Items Like Power Strep Switches, Emergency Light, Cooler, Table Fan/AC and mixer Switches etc.